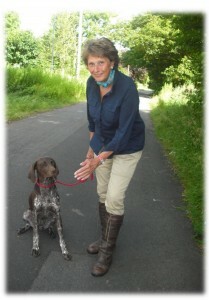 “We have had dogs, mainly Labradors, for years but meeting Ingrid was a revelation. 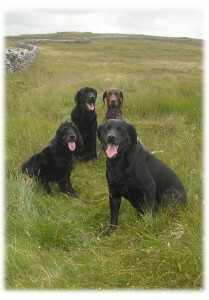 It made us realise that our dogs were controlling us and Ingrid showed us how to turn things around. 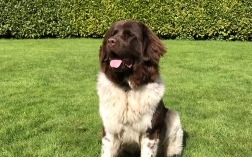 We desperately needed help with our young Newfoundland Nellie, who became a nightmare when the sheep next to our house began to lamb. Action was urgently required and we contacted Ingrid. We started with the basic training which is a commitment, but if you follow Ingrid’s instructions you will definitely get results.